Fine lines and wrinkles, sagging skin, coup d’eclat, dark circles, bags under the eyes, double chin. 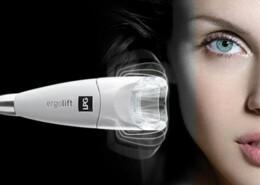 Fine lines and wrinkles, coup d’eclat, skin cleansing, large pores, pimples, sun or ageing spots. Fine lines and wrinkles, coup d’eclat, skin cleansing, dehydrated skin , large pores, pimples, sun or ageing spots. Firmness, sagging skin, water retention, Slimming, Cellulite, Post-pregnancy. Bulges of stubborn fat, Slimming, Cellulite.